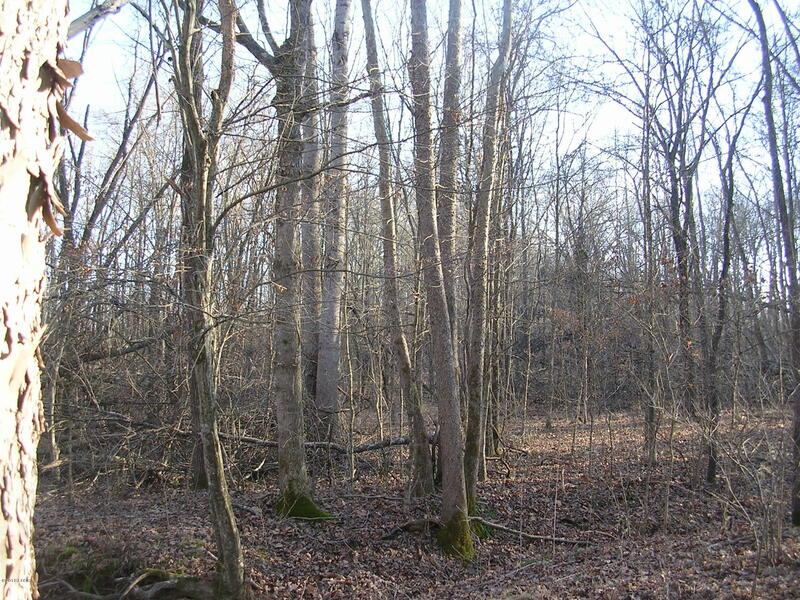 Great Wooded Surveyed Site for Your Perfect Get-A-Way,High Elevation,nearly Adjoins Big Grand Pierre Creek to the SE & ALL THE TRAILS you Love on Hardtop Rd that Deadends at the Shawnee.Public Water & Electric Along Road.This is Part of Ranch 34. N0 Restrictions!! !